In 2015, RMB’s internationalization speeded up its process. During the past years, the amount of RMB used as a settlement currency for trades increased significantly on a larger scale, and the offshore market was booming. Meanwhile, international financial cooperation was deepening, and the RMB exchange rate regime reform was promoted steadily. 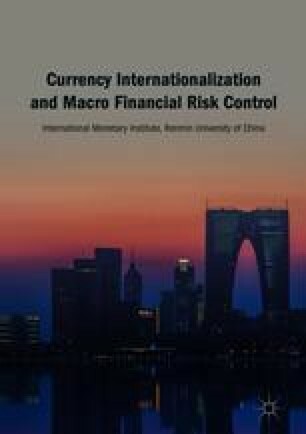 Under the new normal of economy, structural adjustment and institutional reform were pushed forward in an orderly manner, and market-oriented reform of capital pricing further cleared institutional obstacles for RMB’s internationalization. On November 30, 2015, the IMF announced that the RMB would be included in the SDR, which started a new journey of RMB’s internationalization.